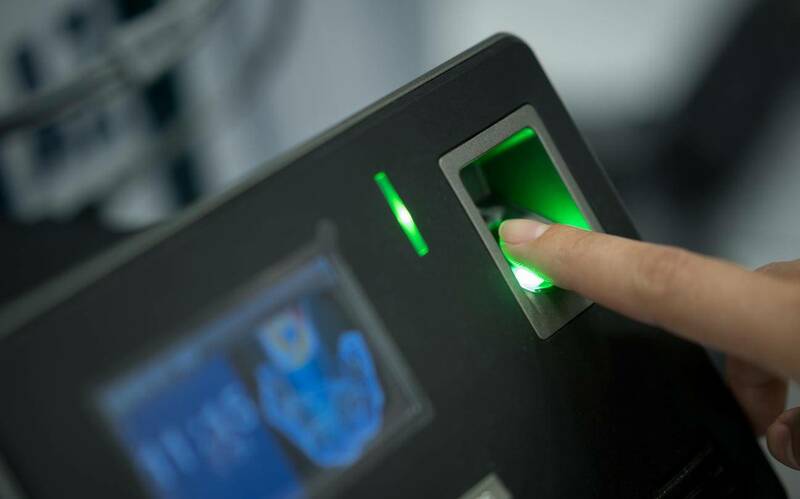 A new mobile fingerprint scanning system allows police to identify a potential suspect in under a minute at the scene of an incident, according to officers testing the technology. The system involves a small device which connects to smartphones already used by frontline officers and then uses the new Biometric Services Gateway to search records held on both police and immigration databases. West Yorkshire Police is working with the Home Office on a trial of the system and the force is rolling out 250 of the scanners to officers in the next few weeks. The Home Office said it expects another 20 forces to be using it by the end of the year. Demonstrating the device, which looks like a small mobile wifi dongle, Chief Inspector Ian Williams said: "For the first time we can now identify somebody on the street through their fingerprints, through those databases. "We can get photographs back of the individual, we can get a full PNC (Police National Computer) record of the individual as well which gives us a really thorough identification. "From the moment we take the fingerprint we're getting results right through to the PNC check and the photograph in less than a minute." Mr Williams said the speed of the process meant people could sometimes be dealt with on the street without having to be taken to a police station. An armed response unit using the device - which costs under £300 - took 10 minutes to identify a driver and issue a summons - a process which previously would have detained the team for four hours. Mr Williams said fingerprints taken by the device will not be added to any database as it does not record and store this data.